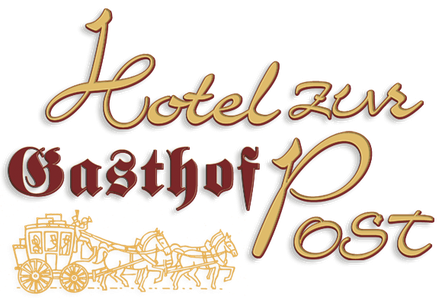 WINTER PLEASURES IN KAISERREICH - Around the Hotel zur Post there are plenty of different activities for your holiday. LIFT PASSES AND "INNSOLA" ENTRY TICKETS AT THE HOTEL/ask at reception. You can order lift passes for the Hockeck/ Oberaudorf and 'Wilder Kaiser' Ski World resorts at reception.